The Considerate Constructors Scheme is a non-profit-making, independent organisation founded in 1997 by the construction industry to improve its image. It’s key goals are to care about appearance, respect the community, protect the environment, secure everyone’s safety and value employees. 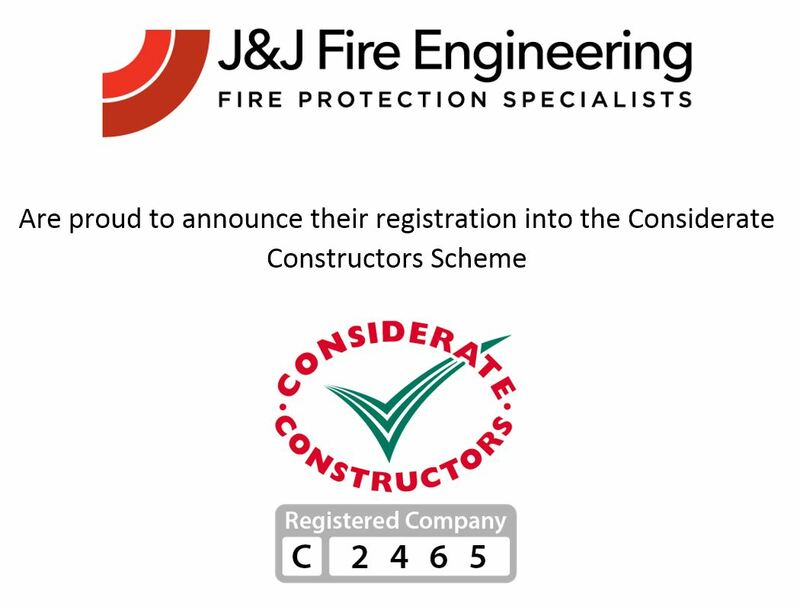 We have been educating our staff members on the benefits and importance of our company’s registration with the Considerate Constructors Scheme. We are proud to be part of a scheme which actively improves the image of construction and promotes a professional and caring way of working.